Hockey in all its forms is intense and fast paced. It involves many movements that are quick, precise and high velocity and injuries are within its nature, especially in ice hockey where impacts can be sudden and fierce. Impact sports pose the biggest risk to the spine and safeguarding this part of the body has undergone much research over the years to improve preventative care and outcomes for spinal injury. Spinal injury can be career ending or worse, leading to paralysis and in extreme but rare cases, fatality. Though any player is at risk, forwards have the highest rate of injury, followed by defense and then goalkeepers. Injury can occur during training but is far more common during the actual game, in fact, it’s 8 times higher and this is due to the physical contact. Injuries most frequently occur to the lower extremities like in the pelvis and hip but also occur to the head, back neck and face. Many types of injury occur, cuts and bruises and contusions are the most common but sprains, strains and breakages are more serious. Over the years, chiropractors have been viewed as increasingly important to ice hockey and other hockey games to provide routine adjustments to the back to increase performance and flexibility as well in rehabilitating injuries. 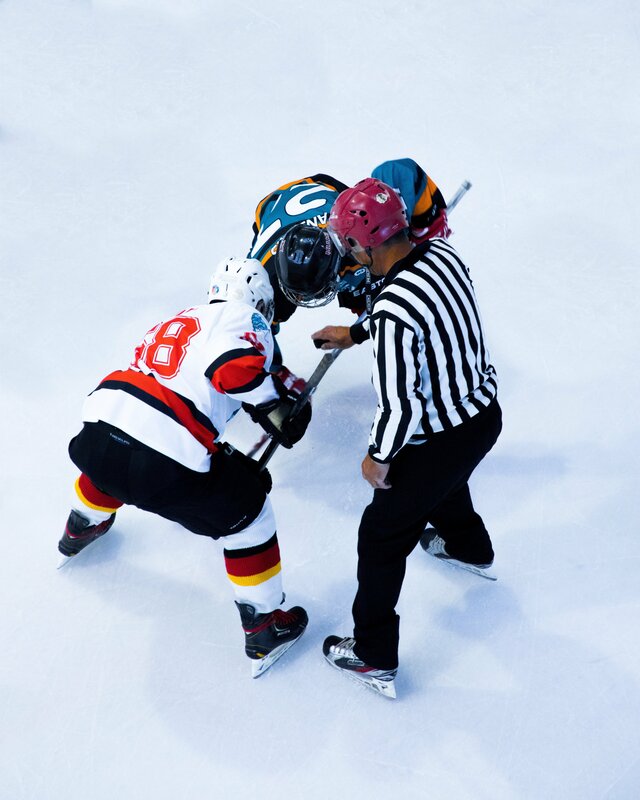 Ice hockey players play the game quite bent over and over time, this will cause lower back issues in most people without adequate preparation. Chiropractors are adept at keeping this area of the body strong and flexible so lower back issues occur less often and disappear more quickly. 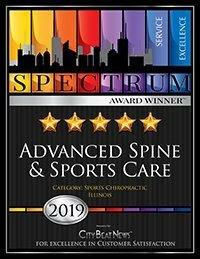 Strengthening the back and neck is vital for preventative care and over time, chiropractic techniques have developed in order to better prepare athlete’s core strength, in turn reducing back and neck issues that stem from muscle weakness. Strengthening the most important structures to core stability reduces the stress on all sorts of structures within the body, helping our resilience to injury greatly. In the event of injury, chiropractors have an in depth knowledge of how to stimulate the nervous system to heal an affected area more efficiently. This is often achieved through techniques which aid blood flow to the area, supplementing it with additional nutrients to accelerate its healing process. A few adjustments can make huge differences and many players report that minor gripes as well as more major issues have been rectified through frequent chiropractic visits and thus, chiropractic care has become very important to the game and many professional teams include chiropractors to make frequent adjustments as well as be involved in diagnosis and rehabilitation of more serious injuries. The neuromusculoskeletal system plays a huge role in chiropractic care and focusing on improving mind body connections has been established as a way to prevent injury and improve performance. Pro players or amateurs can benefit hugely from chiropractors and those who have existing issues should make it a priority to visit a chiropractor for a core strength check and preliminary assessment and adjustment to prepare them for the sport.